44 of the BEST Savory Breakfast Casserole Recipes for all the savory flavor lovers out there. 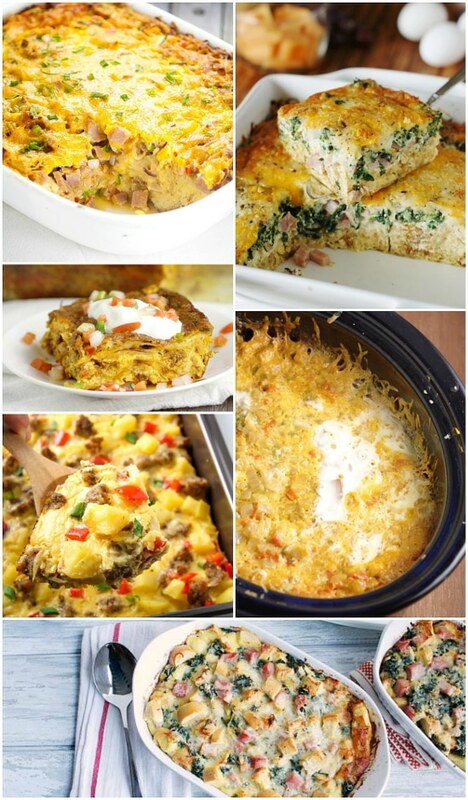 Overnight breakfast casseroles, bacon, eggs, sausage, or veggies, there’s something for everyone! 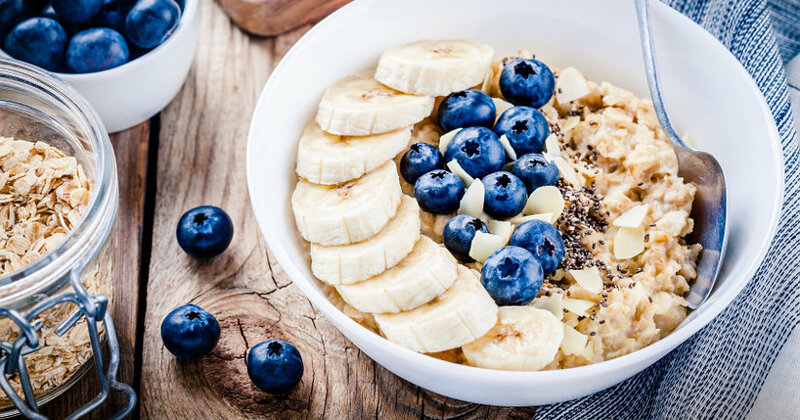 I’ve never been a big breakfast person, mostly because it seems like most breakfast recipes are so sweet. And I’m more of a savory kind of girl (but don’t tell my sweet tooth), so I just never got into it. My husband insists that I’m not human when I tell him I’m not a big fan of pancakes, but it’s the truth. Thankfully there’s eggs. And bacon. Most importantly, bacon. And savory breakfast casseroles. So today I’m sharing 44 of the BEST Savory Breakfast Casserole Recipes for the savory lovers out there like me, because everyone needs a delicious and super easy breakfast casserole recipe in their recipe box. Some are overnight breakfast casserole recipes and some are quiches. Some have sausage, some have bacon, some have bacon, and SOME have all of the above. But they all are yummy. Did you like these 44 Savory Breakfast Casserole Recipes? 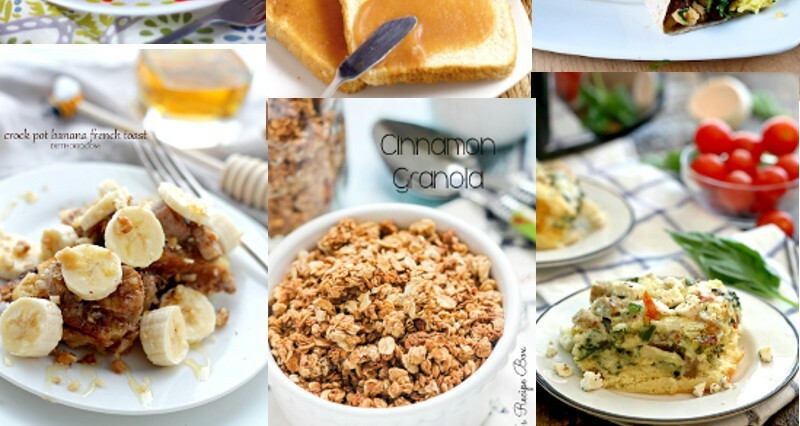 Find more on my Breakfast board on Pinterest! These are so fantastically perfect for the holidays! 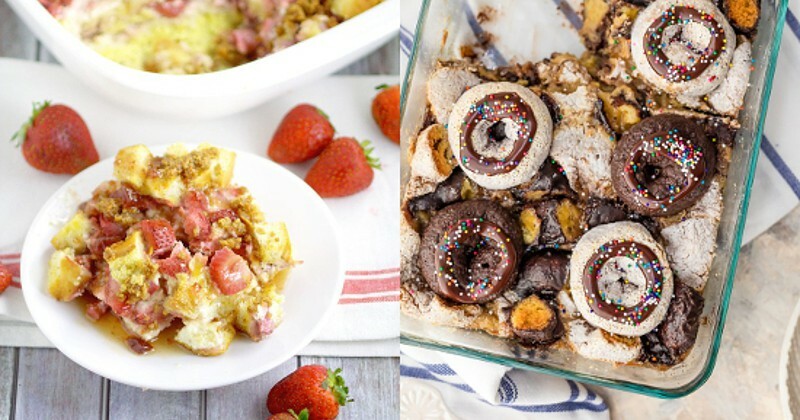 Thanks for featuring my breakfast bake!